KI manufactures furniture and movable wall system solutions for education, healthcare, government, and corporate markets worldwide. 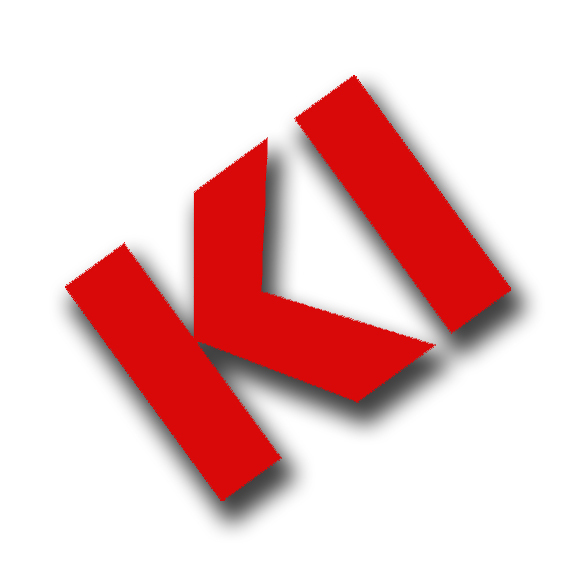 KI offers products that include accessories, architectural walls, benching, casegoods, desking, residence hall furniture, files and storage solutions, fixed and auditorium furniture, panel systems, seating, tables, and waste receptacles. Pallas textiles provides specialty fabrics for contract upholstery, panel systems, wall coverings, and healthcare environments. Space planning, Interior Design Services, Contract/Commercial furniture.